This sure was a whirlwind to make this sale happen!! Brian and I have worked together for years, and he contacted me on a Saturday morning as Gwen had found the perfect place for their new venture. That afternoon we went in and took look at it and agreed! It was perfect! That Sunday they set to work getting paperwork in order to ensure that they could get a mortgage on the property and on Monday morning we entered into a bidding war for the property. 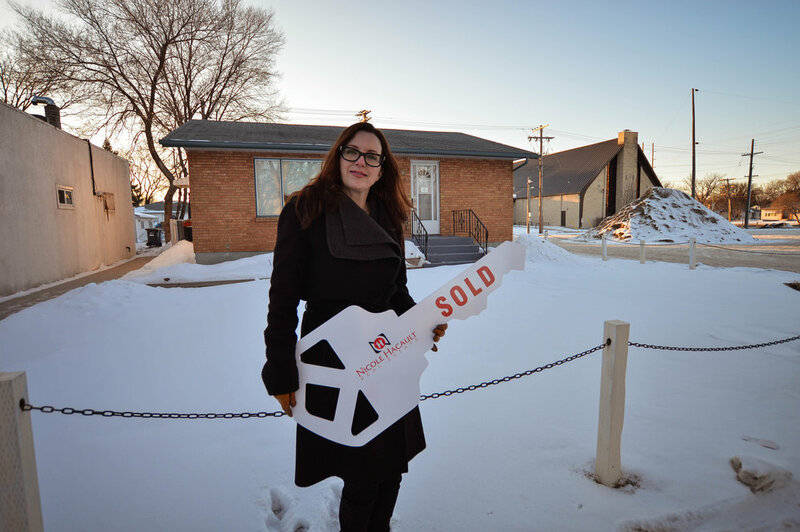 We all sat nervously awaiting the answer not knowing what the other buyers offered, and wanting to ensure that we were the ones who got the property. A little while after they began reviewing offers we received a call back and I knew that we must have been super close, we made a few small changes to our offer and at that moment I knew it would be ours. I was so happy to let Brian and Gwen know that we had indeed won in the bidding war. The following days the real hard work came, as there can sometimes be an incredible amount of paper work obtaining a mortgage. These guys were absolutely amazing in keeping up with all the requests, and ensuring their mortgage broker had all the information they needed. 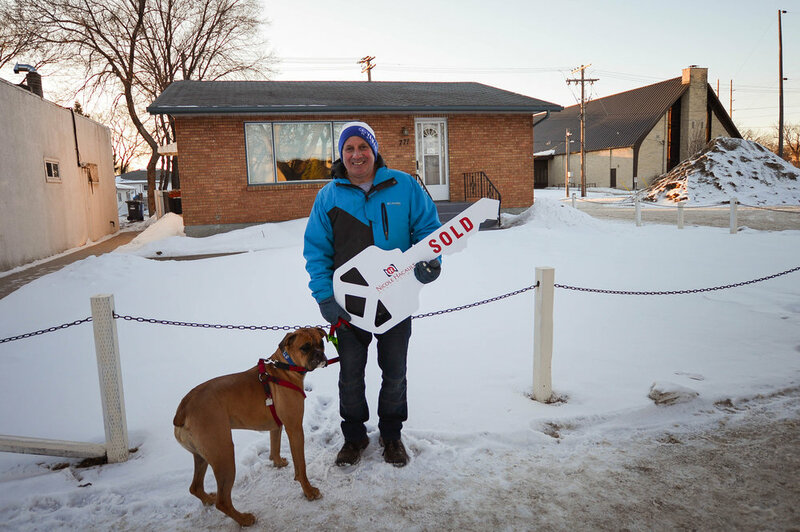 By Thursday we were able to remove conditions and mark the property as SOLD! In only 6 days these two went from not looking for a place, to being owners of this amazing home! I am so excited to watch this place transform over the next couple of years, I know the two of your are going to do just fabulous with it!